I very rarely do a monthly favourite post but I wanted to mix things up a little and talk about things other than beauty for once and this seamed to be the best option. This month I have been loving both a mixture of beauty and non beauty favourites. Lets start off with the beauty bits, two Bourjois polishes which I loved last summer have come back out again this year they are perfect for tanned or pale skin and work well together or alone. I bought them last year and couldn't stop wearing them and I think the same thing is happening again this year. I will soon need to stock up as they are running out pretty quickly. The polishes have a really thick brush which is perfect for a manicure that looks salon worthy. An eye combo I have been using a lot is the Barry m Dazzle dust and the Rimmel London primer. This eye look is perfect for the day or night apply a small amount for day and pack on more for a more intense look plus it is so easy to achieve but be warned it can get messy. The primer is also perfect for anyone who suffers from oily eyelids and finds it hard to keep the eyeshadows on your eye then this can help wonders. A magazine I have been loving is the Asos magazine. I don't receive it every month but occasionally it pops through my door and it makes my day I love the fashion items they feature and also the blogging section too where a blogger is interviewed every month. 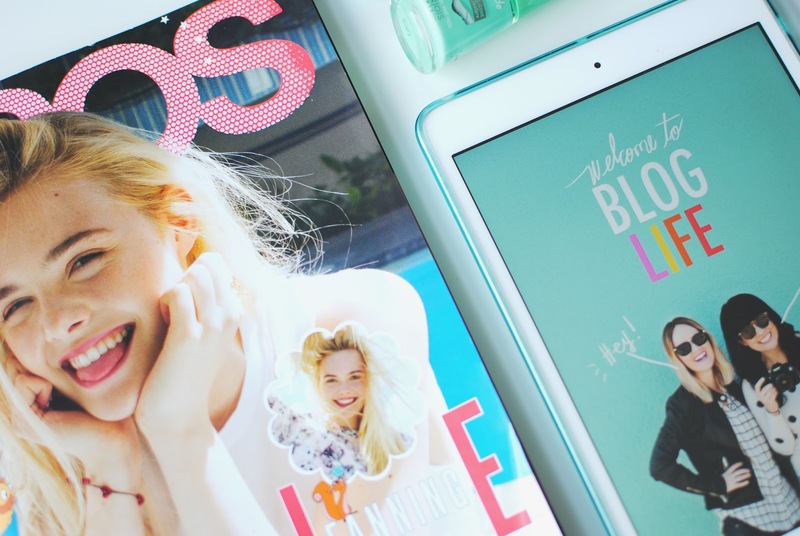 You can now download their Asos magazine app for free so I will be able to read it every month even if I don't receive it in print. Lastly an e-course which would have to be my most favourite thing this month. 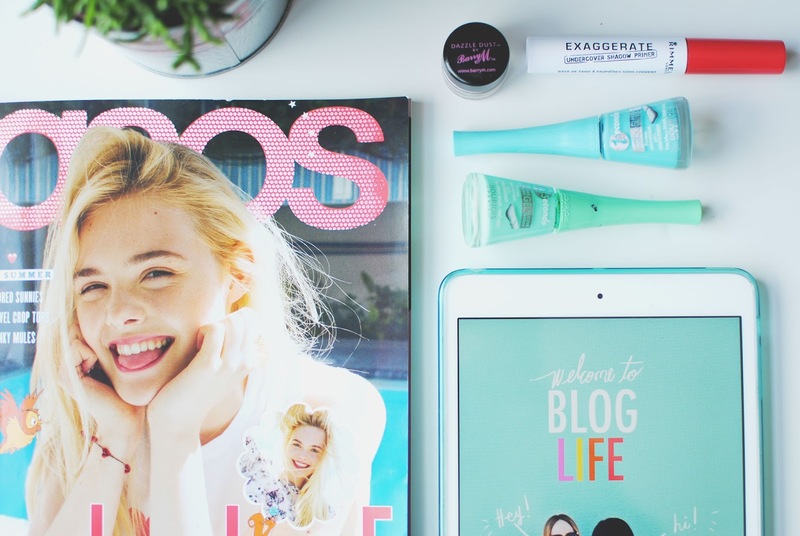 If you don't already know the beautiful girls over at A Beautiful Mess have created a course all about blogging and I have to say it was the best thing I have bought and read in a long time about blogging. I feel that bloggers are very quick to say work hard or be patient and yes these are crucial contributors but what about trying to make the blogging world when there is thousand others out there. The blog life course has totally inspired be about blogging and has made me understand that blogging requires more than taking photographs and writing up posts, it made me realise how important blogging is to me. I recommend this course to anyone who is feeling a bit down about their blog and lacking inspiration. Love post like these, gives you a bit of insight on the writers life! © THIS IS ALLURE | All rights reserved.